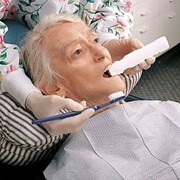 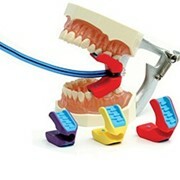 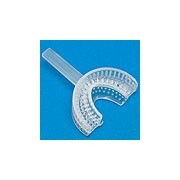 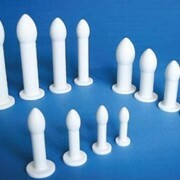 Teeth cleaning products and Miltex® Silicone Mouth Props are available from Alpha Medical Solutions. 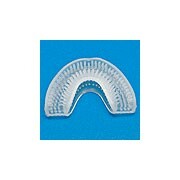 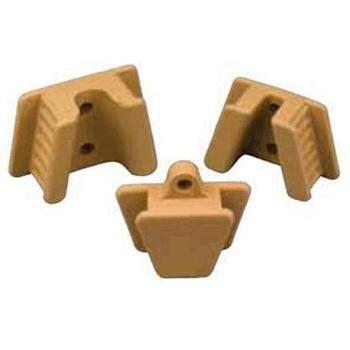 Miltex® by Integra® Silicone Mouth Props are designed to help keep the mouth open wide enough for the dentist to perform whatever type of dental procedure the patient requires. 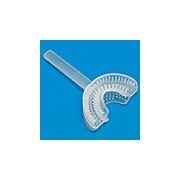 Particularly helpful with children and others who have difficulty keeping their mouths open for extended periods of time, or during procedures where the patient is sedated.